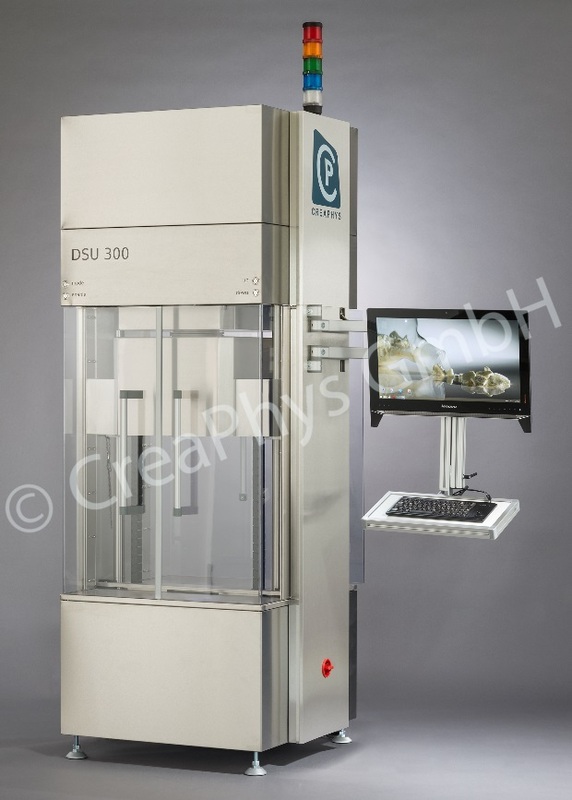 Deposition systems are individually designed for organic electronics and related fields. Based on a large set of established components and years of experience, every system is customized to the unique requirements and individual needs of the customer. 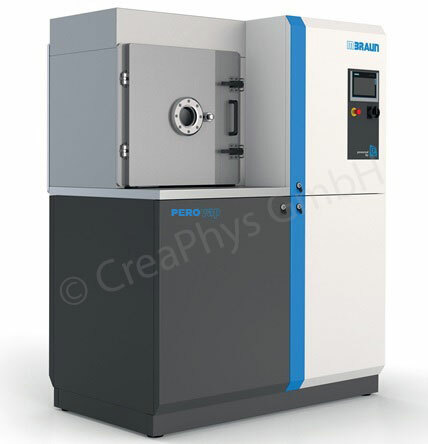 The process of thin film deposition by physical vapor deposition (PVD), mainly thermal evaporation, has already been known for many decades. 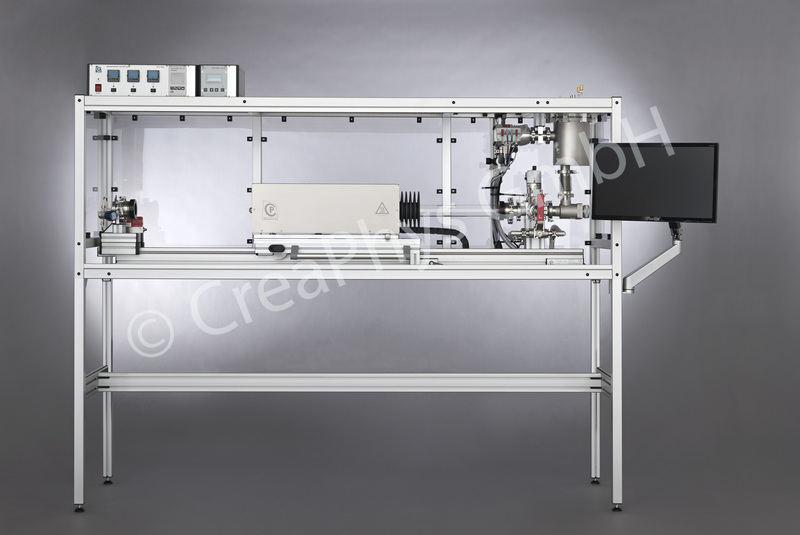 Nowadays, the production chains of many products are inconceivable without vacuum evaporation. 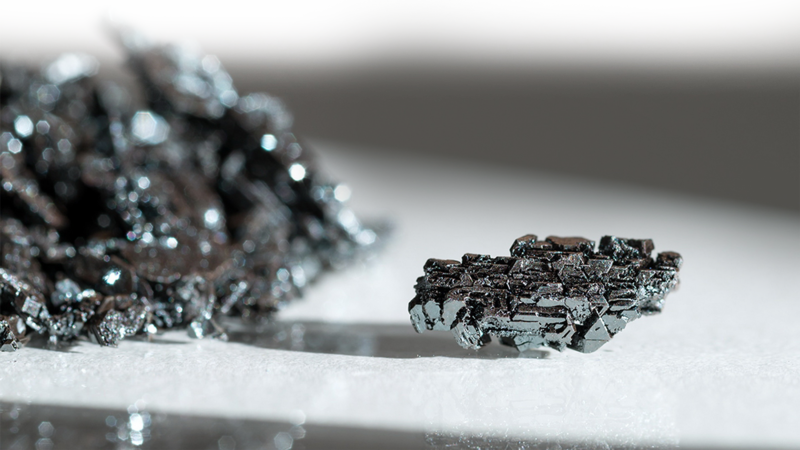 Even though alternative methods are available, new, innovative applications, such as organic light emitting diodes, mostly rely on vacuum deposition methods. 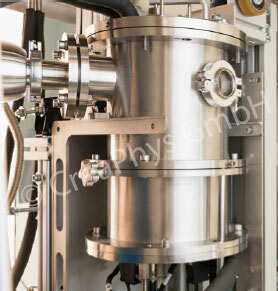 The preparation of organic thin films benefits from several advantages of vacuum processing, e.g. creation of complex layer structures and independence of environmental influences. 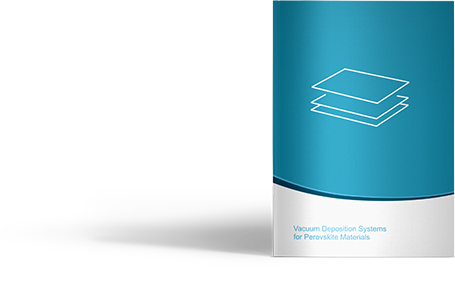 Our team focuses on technologies for vacuum-based deposition processes, mainly physical vapour deposition, for the surface treatment or modification of materials. 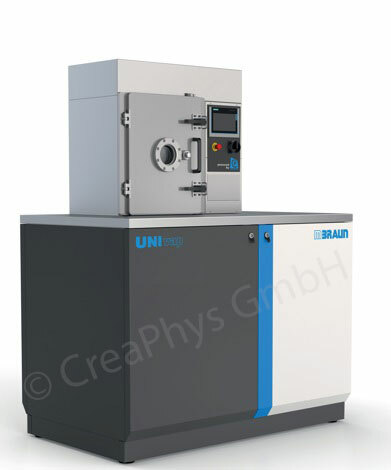 We provide a number of different products, together with our intense technological background. 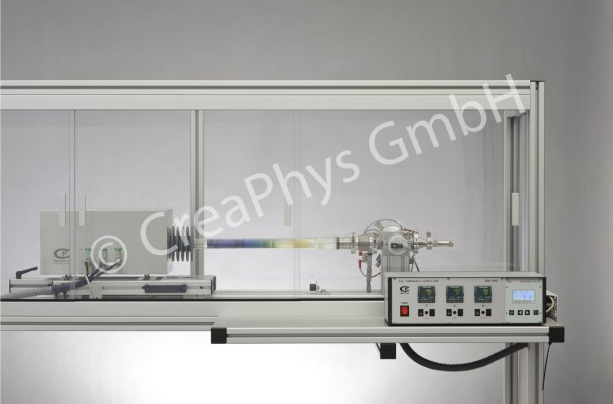 Our products include deposition sources for thin film deposition, components for vacuum systems, complete high vacuum (HV) and ultra-high vacuum (UHV) deposition systems and a variety of accessories. 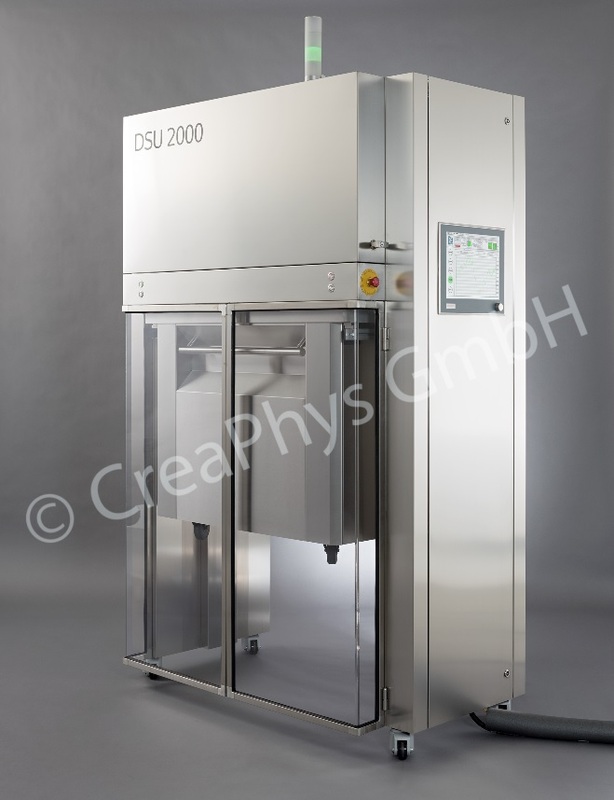 CreaPhys systems and solutions have a wide variety of uses, from pure research to OLED development, solar cells and more. See how CreaPhys can help you. A whitepaper that discusses our team's unique approach in designing deposition systems used in research of Perovskite solar cells.